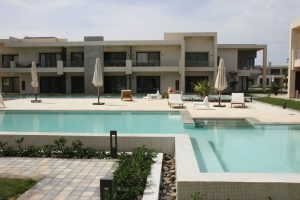 In the sunny Red Sea resort town of El Gouna, lies the stylish and serene compound of G Cribs, ready to fulfill all your leisure needs. 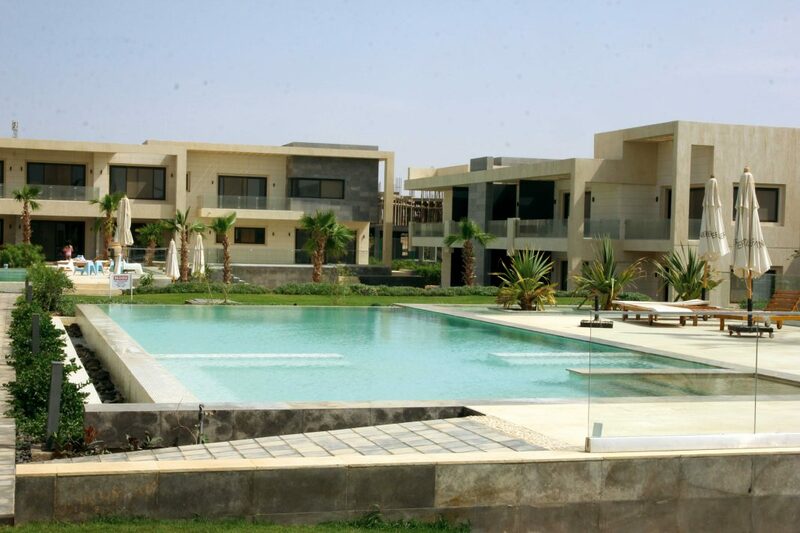 Strategically located three minutes away from the Marina within the famed El Gouna Mansions, G Cribs is purposefully not too far from the hustle and bustle of El Gouna. The development is not merely a residential facility, but rather a way of life that embraces the virtues of adventure, elegance and excitement. From studio options all the way to three bedroom apartments, all G Cribs residences overlook lush greenery and the compound’s heated swimming pool facilities. After buying the unit that best suits you, you will receive your El Gouna Homeowners card, and be fully integrated in the El Gouna community. You will be able to indulge in over 60 restaurants and eateries, as well as more than 20 bars and evening hotspots; not to mention access to world-class spa outlets, beaches, islands, kite surfing centers, and an 18-hole Championship golf course. 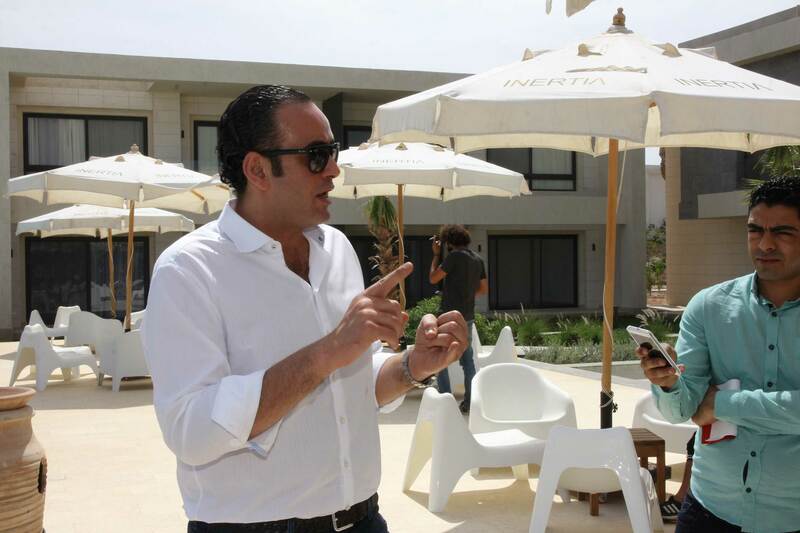 Additionally, G Cribs residents have full accessibility to nurseries and childcare, the international school, the community library, as well as the El Gouna Hospital, which meets European standards. If venturing outside the compound is a hassle for you, no need to worry. At the epicenter of the development, is G Cribs’ clubhouse which will satisfy all your recreational needs. 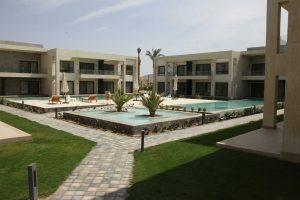 In terms of architecture, G Cribs’ modern design is composed of clean, straight lines that complement the breezy and sandy lifestyle ingrained in El Gouna. The architecture’s soft tones blend organically with the surrounding nature. Panoramic landscape views are integral parts of the ecosystem at G Cribs Phase I and II, where nature is preferred over hardware. G Cribs Phase II will have an added emphasis on minimalism and modernism through its chosen “en plein air” theme where soft and cool hues blend with subtle warm tones, creating a soothing habitat. All units in G Cribs Phase II come equipped with state-of-the-art air conditioners, sleek kitchen cabinets, garbage chutes, as well as generators that deliver support to all public services in case of emergencies. Aside from its architecture, amenities and the services provided, what sets G Cribs apart from other developments is that it heavily values community ties. The surrounding community will become your Gouna family with whom you will be encouraged to explore the waters of El Gouna with exciting boat trips and exhilarating water sports. You will be able to lounge by the shore soaking up the sun’s rays with friends and neighbours, take the plunge and snorkel in the Red Sea, or perhaps go diving or kite surfing together. After you’ve indulged in the amazing array of available activities, El Gouna’s top restaurants situated at arm’s reach await you with their mouthwatering dishes. While G Cribs Phase I composed of 99 units is already delivered, G Cribs Phase II comprised of an astonishing 225 units will be delivered in 2019.